Self Description: I am smart, tender and elegant lady. Comments: I would like to find wise, stable, all-sufficient man with good sense of humor. 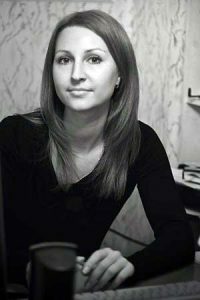 Single Russian and Ukraine girls and women for marriage. Meet your future Russian bride, here. Photos of Russian and Ukraine girls for dating. Join for Free at a Russian marriage agency and online dating service for single Russian women and Russian girls. We have been working in the international dating industry since 1995, we have helped hundreds of men from Europe & USA. Russian brides online is an Russian dating agency that is fully compliant with IMBRA. Meet Russian girls for dating online.